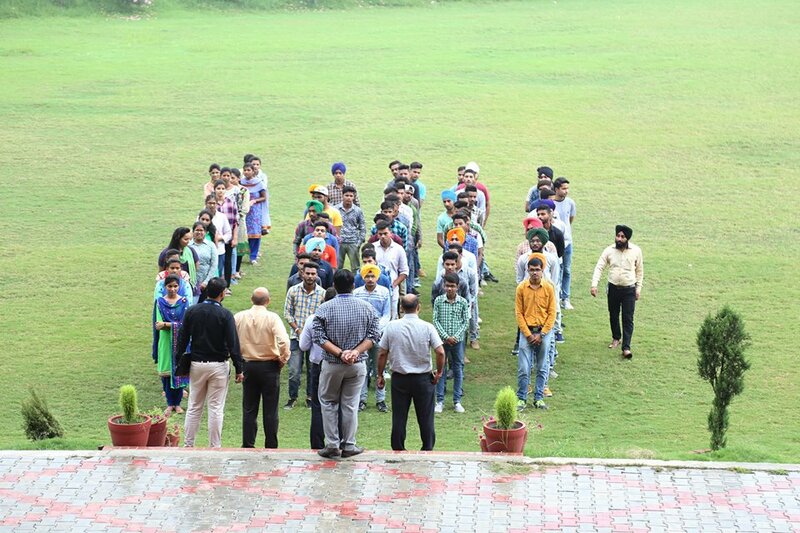 In continuation to the Swachh Bharat Drive, a pledge taking ceremony was conducted in the premises of GNA University. On this occasion Dr Prem Kumar – Vice Chancellor administered the oath of cleanliness along with Dr Vikrant Sharma – Dean, Faculty of Engineering and Technology, Dr Shailesh Kumar and Mr Varinder Singh Rana. All the members of teaching and non-teaching staff and students of the university took the pledge of cleanliness.